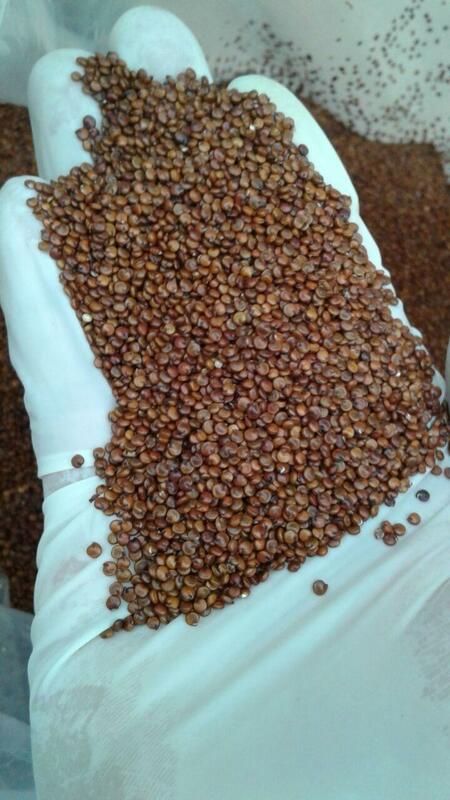 #TradeLinkQA doing their stuff in Peru today - Red Quinoa. Just Launched! Organic Cashew Nuts!